Are you planning a concert, a concert series or a concert tour - national or international? 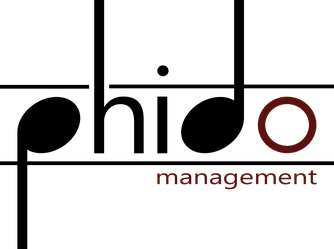 Phidomanagement takes over the organisation, supervision and implementation of individual concerts, concert series or entire concert tours. Moreover, you have the opportunity to get involved as a permanent phidomanagement partner concerning the field of organisation. If you are part of our artist catalog clients can book you by contacting us and we will take care of everything else.